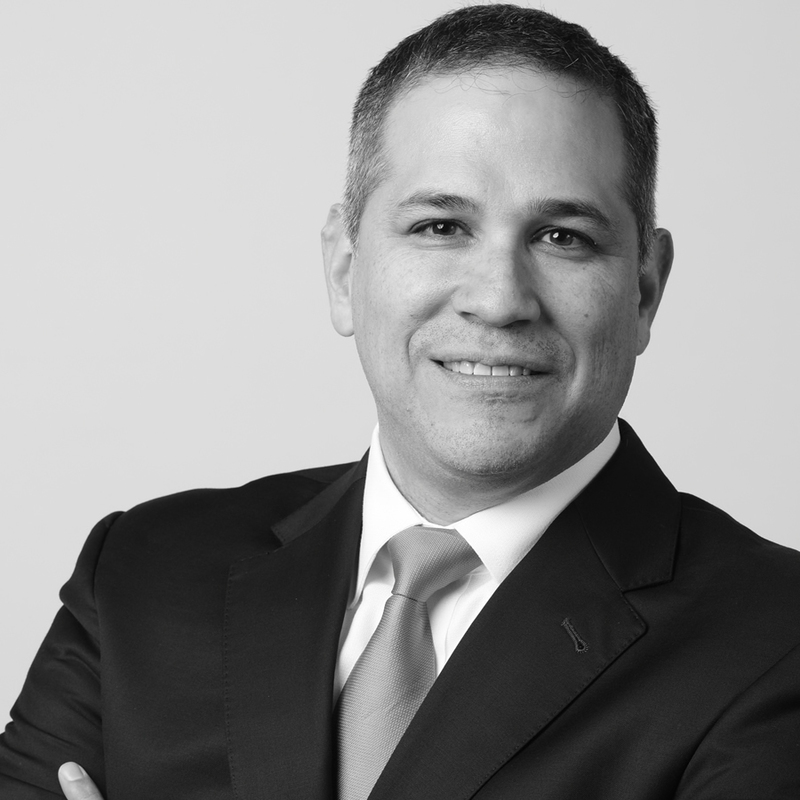 Jose Ruiz serves as Alder Koten’s Chief Executive Officer providing vision, strategic direction and the roadmap for the firm’s future. 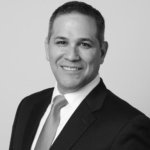 He is also involved in executive search work focused on board members, CEOs and senior-level executives; and consulting engagements related to leadership and organizational effectiveness helping clients create thriving cultures. In this globalized era, migration is very common. According to the United Nations, in 2015, 244 million people live abroad, which is an increase of 41 percent from 2000. Thus, we can expect to see people from all walks of life in the workplace. It has become more and more common to work, live, befriend, and even create families with people of diverse background. With this as the backdrop of modern businesses, understanding how to bridge cultural gaps among various diverse groups is key. The better we understand how to maneuver delicately, the less misunderstanding would occur. Thus more engagement is expected, and more productivity would result. Whether you are a manager of a diverse group or managing in a foreign country, it is recommended to acknowledge and implement the following. Be as open-minded as possible. Recognize cultural nuances among the people you are managing. Assume that the behaviors are based on cultural aspects, before you know the person more in-depth. It is a way to respect their differences. As the relationship progresses, you would be able to distinguish which behaviors are strictly based on cultural norms and those that are based on individual choices. Take time to learn about each team member. Third, be aware of your behaviors. Sometimes, we can see others’ faults easily, but our own are placed in a blind spot. Increase awareness by practicing mindfulness. What did you do today? The good and the bad? Take note of them. Speaking clearly means using concrete words, not abstract words, which can often confuse English as foreign or second language speakers. Use a calm and soft intonation as well, as people tend to absorb information better when listening to a calming tone. A transparent leader is sincere, truthful, and objective. Moreover, these traits are what you need to bridge cultural gaps. Your facial expressions and body language can be very crucial to clarify ambiguous verbal conversations. Seventh, clarify and ask for clarification when needed. With respectfulness and understanding for cultural nuances, asking for clarification should not be hard. Offer clarification as well, so the person would feel you are doing your best to converse meaningfully. Eighth, involve the whole group. Every culture has its level of involvement. In some cultures, agreeing on most, if not all, issues is sufficient. However, regardless of culture, a good team has engaged members that strive for excellence. Thus, quiet team members should be given a voice in meetings. Ninth, give credit when it is due. Wherever you are, give credit when it is due, not only when you are working with people of different cultures. A great leader gives all the credits to his team members while, at the same time, also accepts all the blames. Tenth, recognize that people learn at their pace. Recognize that people adapt to various cultures at their pace, depending on their learning styles, past multicultural experiences, and other experiences. Respect that and stay patient when they have not reached a place where you have. At last, bridging cultural gaps among people in a diverse group requires more than patience and understanding. It requires a respectful and honest communications where clarifying and asking for clarifications should come naturally. In the end, it is not only how you communicate that matters, but also the final quality of the results.